Early Bird rate expires April 10th! 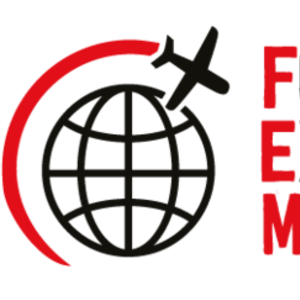 The FEM Americas Global Mobility Summit taking place May 22 -23, attracts over 200 key global mobility professionals, consultants industry experts and HR specialists. Our senior corporate audience make direct buying decisions and have responsibility for thousands of expatriate employees, so can you afford to miss it? We have listened, and we are pleased to announce that all Service Provider tickets are now valid for the full two days! This allows you access to the Summit Sessions and extended networking breaks in the Expo Hall, right from the very start to the end, so you can get involved and stay up-to-date on industry trends. and is an unrivalled opportunity to celebrate innovation and success with the brightest and best in the Global Mobility industry. It's no secret that this is THE Global Mobility event to be seen and heard at, so secure your place now! We look forward to welcoming you to Dallas!